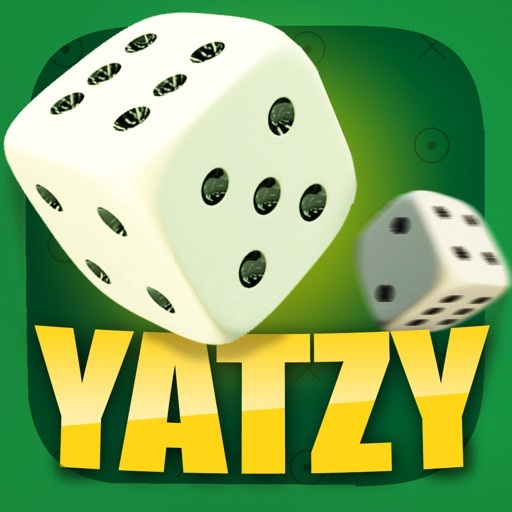 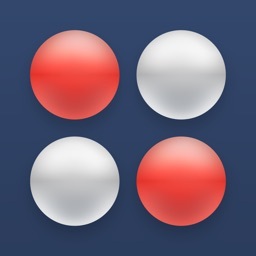 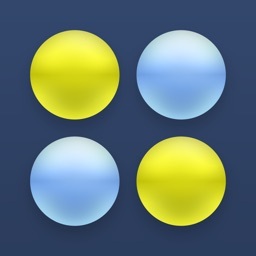 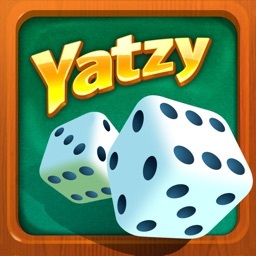 Try "Yatzy US" - the most addictive dice game ever! 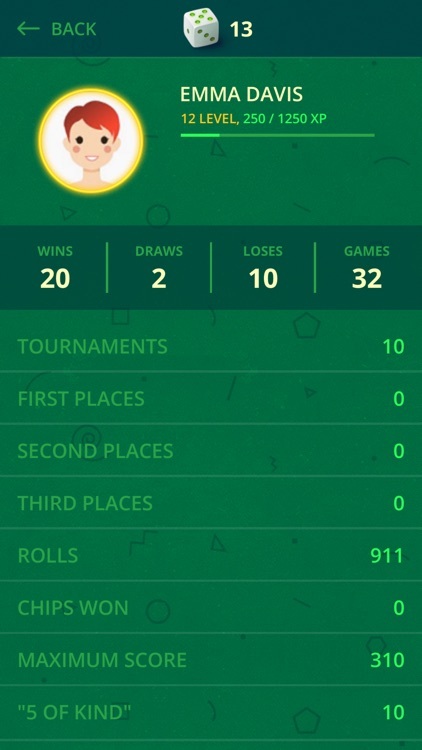 Join us and take on thousands of players online! 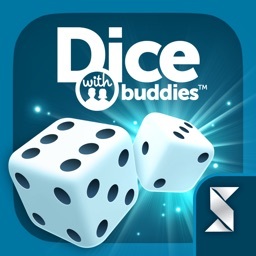 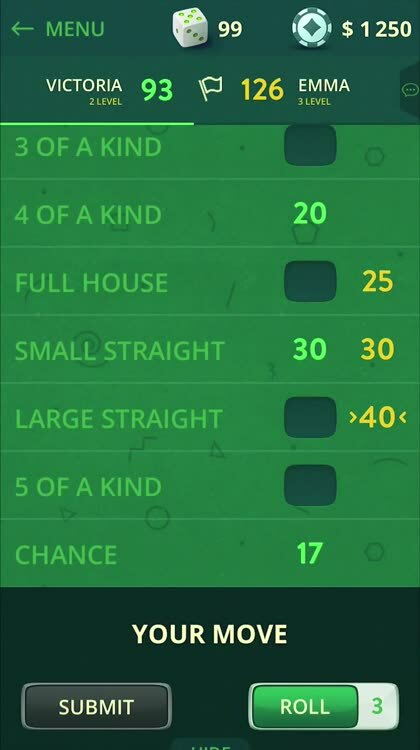 You can play with friends, family, or random opponents - whether they're sitting next to you or thousands of miles away, playing dice has never been more exciting! 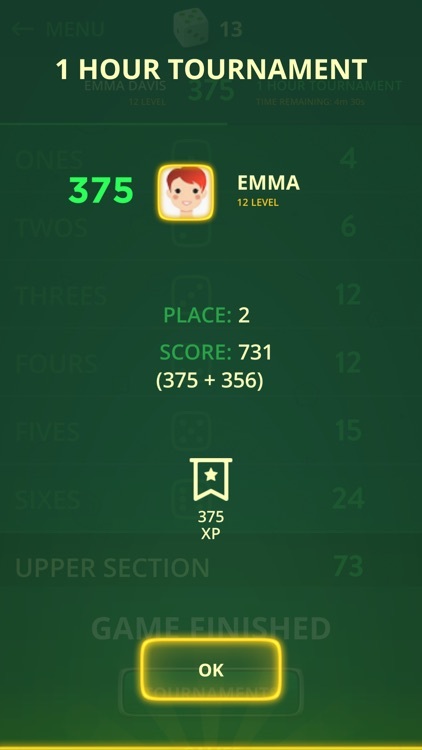 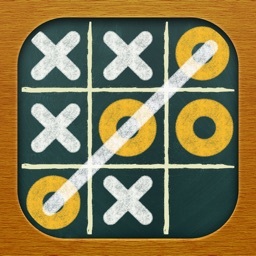 • Find thousands of random opponents over the Internet. 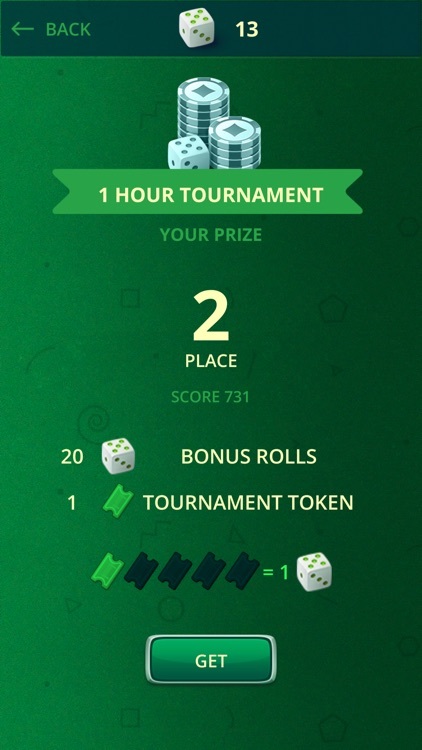 • Activate a bonus roll to get an extra boost right when you need it. 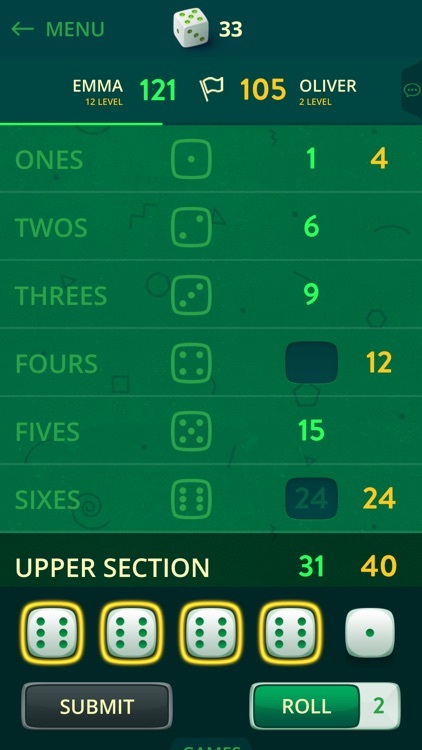 • Personal profile with statistics – both for you and your friends! 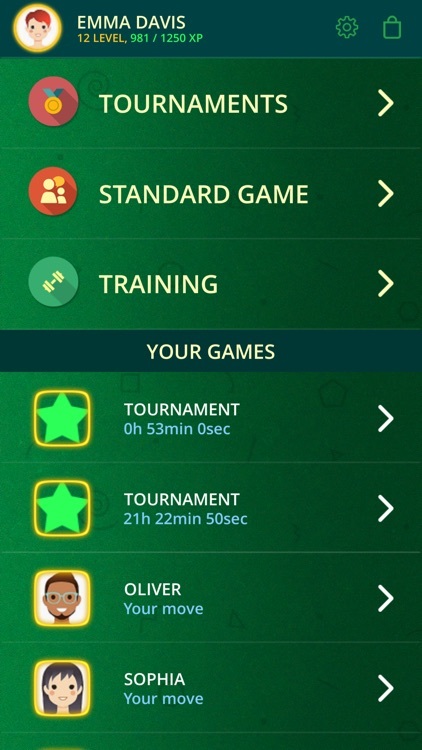 • Chat for meeting people and talking to them!